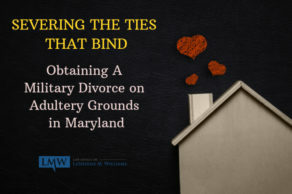 In Maryland, retroactive child support or back child support, can be ordered by a judge if no support is paid before the final support order is entered. Retroactive child support is also known as back support because it starts accumulating “as far back” as the date of the filing. 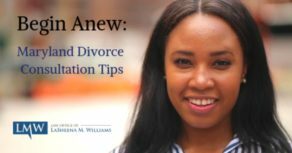 If the parents were married, retroactive child support could potentially be ordered as far back as the date the parents separated. If they are not married, back child support could be ordered potentially date as far back as the child’s birth. 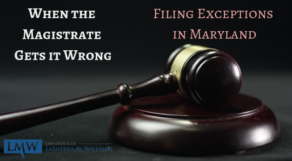 However, the court will usually limit the amount of retroactive child support in Maryland to an amount that does not exceed four years of support. 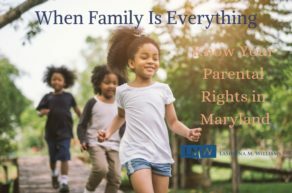 Maryland requires parents to provide for the support of their offspring. 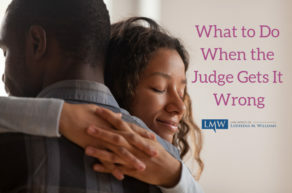 As a result, a parent who fails to meet his or her support obligations can face serious consequences. Penalties for not paying back child support vary from state to state, and the federal government may become involved. Suspension of Licenses. The MD government may suspend your driver’s license or professional license. The MD government can also suspend hunting and fishing licenses if you owe back child support. Denial of Passport. If you owe $2,500 or more in back child support, you may not be eligible to apply for a passport or to use your passport. 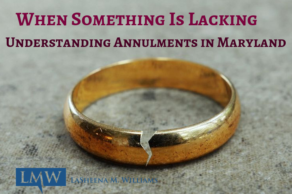 Wage Garnishment. The MD Courts and Maryland Child Support Enforcement Administration may garnish your wages in order to pay your child support debt. Seizure of Tax Refund. The MD government may seize your state and federal tax refund if you owe back child support. Property Seizure. In some cases, the courts may order the seizure of property if a parent refuses to pay retroactive child support debt. Criminal Charges. 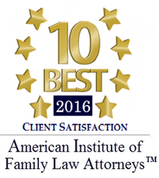 Failure to make arrangements to attempt payment of back child support can result in criminal charges and potential incarceration. Cross-Border Enforcement. Some people try to flee the U.S. in order to avoid paying back child support. Many countries cooperate with child support enforcement agencies to ensure parents pay child support. More than 100 countries have reciprocal child support arrangements for cross-border enforcement. 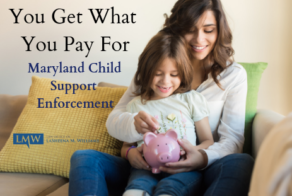 To learn more about retroactive child support in Maryland and how the Law Office of LaSheena M. Williams, can help you with your child support case, contact us by calling (301) 778 – 9950 or by emailing us using the contact form on this page. 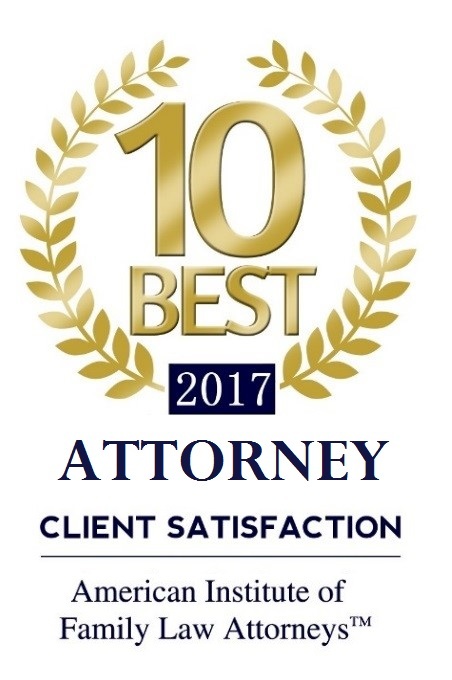 From our offices in Rockville, we serve clients throughout Montgomery County and Prince George’s County.